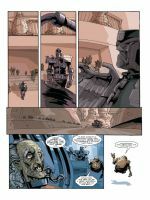 Book 2 of 2 in the series. 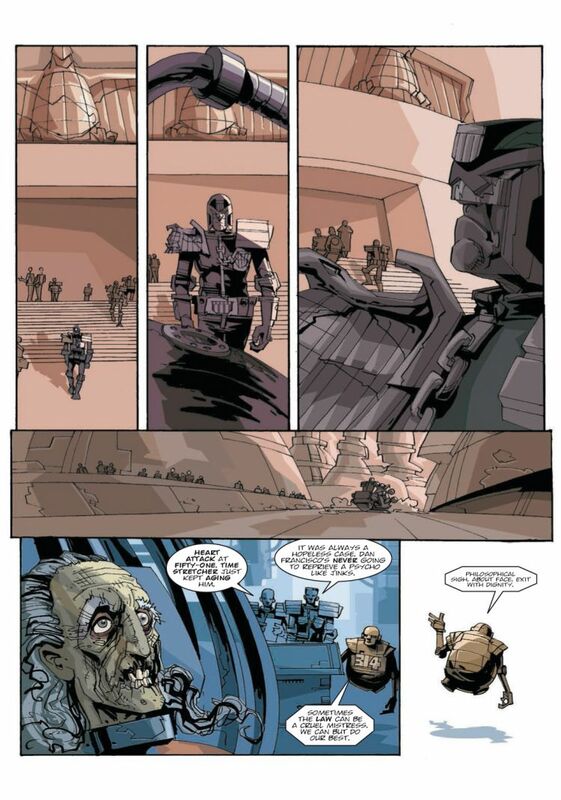 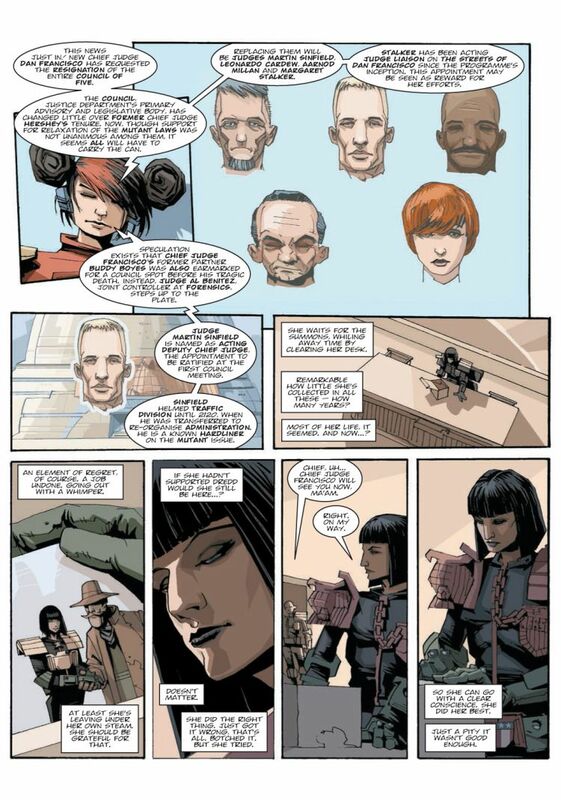 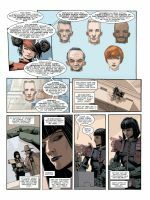 WILL DREDD BE THE NEXT CHIEF JUDGE? 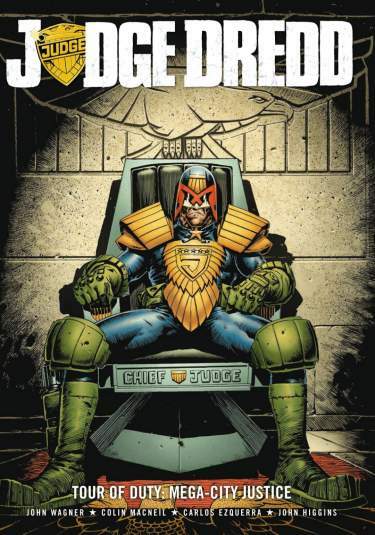 Having sidelined Judge Dredd into managing the Cursed Earth mutant camps, the manipulative Judge Sinfield’s plan to take over Mega-City One starts to unfold. 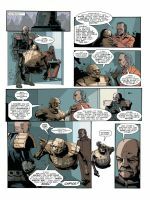 With the newly appointed Chief Judge Dan Francisco being too ill to carry out his duties, Sinfield’s rise to power seems to go without a hitch; that is until he unknowingly clashes with the wrong man - notorious serial killer PJ Maybe. 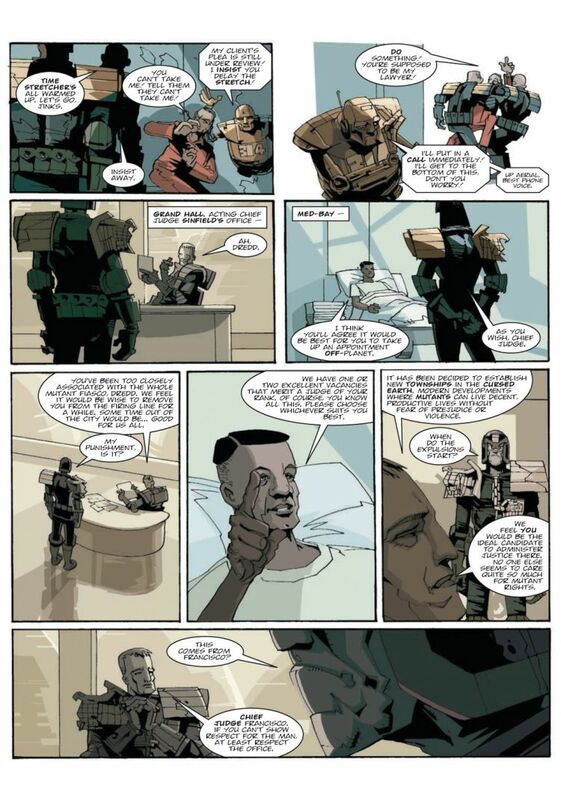 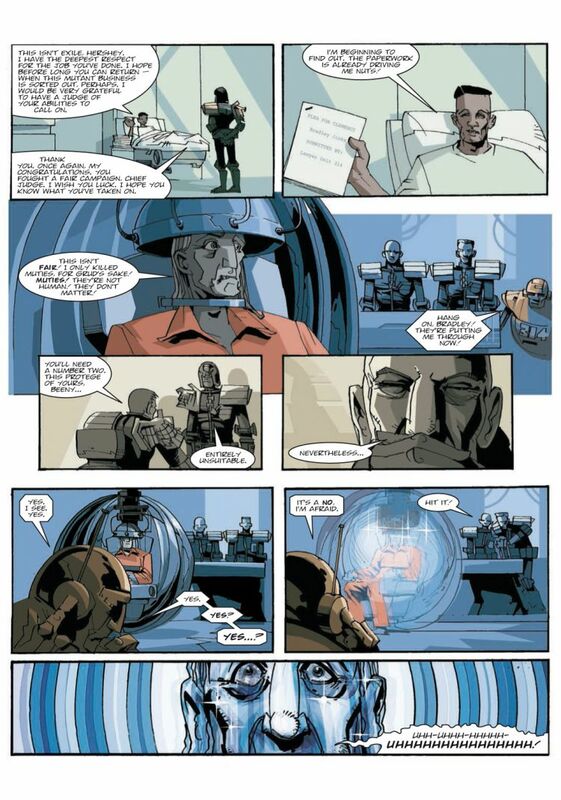 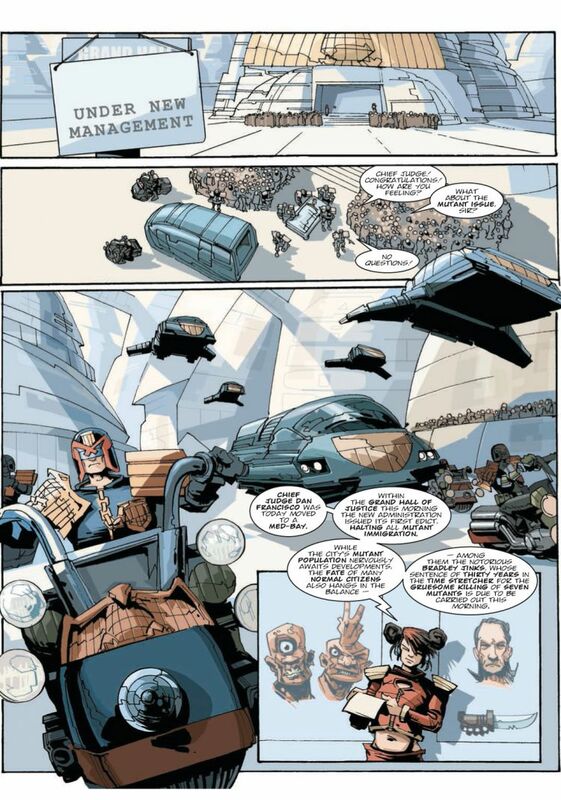 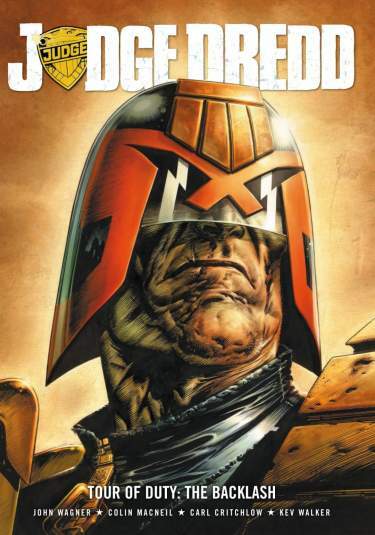 With his life in danger, Sinfield can only turn to one man for help - Judge Dredd! 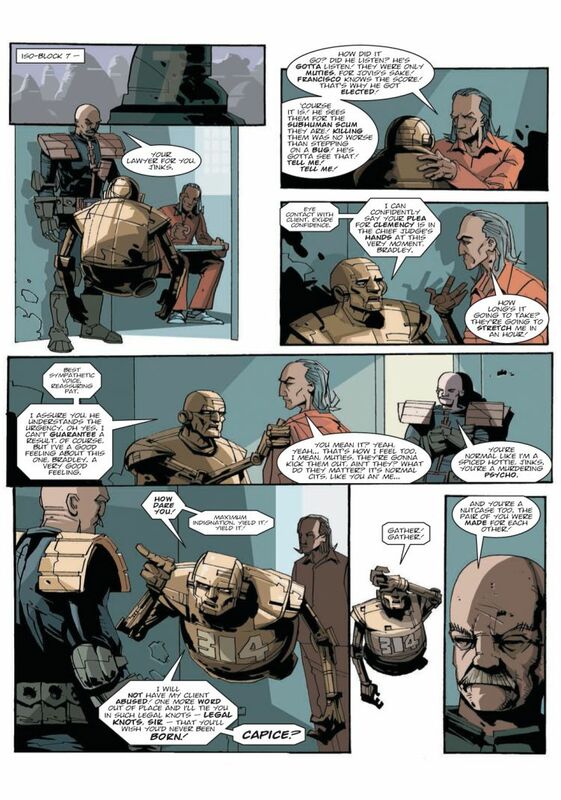 Mega-City One’s toughest lawman returns to his streets determined to bring Sinfield down and a killer to justice! 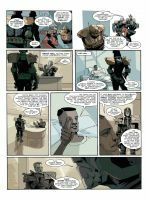 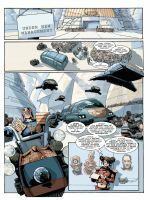 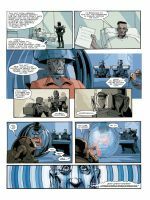 This stunning climax to the latest Mega-City epic is written by comics’ legend and Judge Dredd co-creator John Wagner (A History of Violence, Strontium Dog), with stunning art from some of the industry’s biggest talents, including John Higgins (Watchmen, Greysuit) and Carlos Ezquerra (Judge Dredd, Bloody Mary).